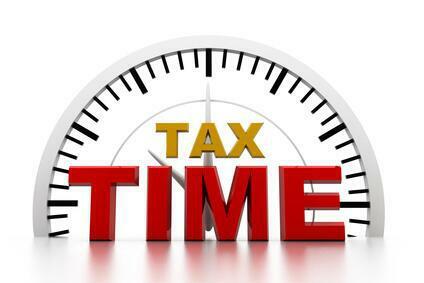 The Spanish Tax System is full of filing requirements for both individuals and companies all with their own deadlines. Whether it is your Modelo 100 (Declaración de la Renta – Annual Spanish Tax Return), your Modelo 714 (Declaration of worldwide wealth for the calculation of Wealth tax) or your Modelo 720 (Declaration of Overseas Assets) here is the calendar from the Agencia Tributaria (The Hacienda) for 2015. Spanish Tax Calendar.